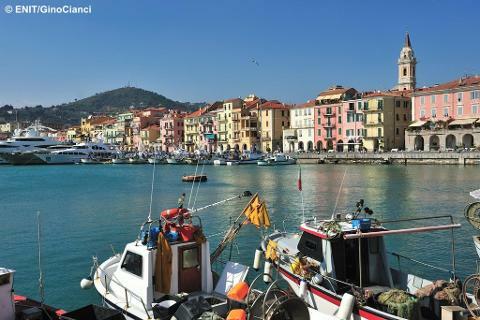 Situated on the beautiful Ligurian Riviera which adjoins the French Cote D’Azur on the Mediterranean, the Italian Riviera of Flowers combines the very best of a classical sightseeing tour with the pleasures of a really relaxing beach holiday. This magnificent picturesque coastline blends the colourful promenade atmosphere of the Mediterranean with delightful beaches and yachting marinas. We depart after breakfast and enjoy spectacular scenery as we head down for our first look at the Mediterranean - arriving at Diano Marina mid evening with a warm welcome from the hotel staff. 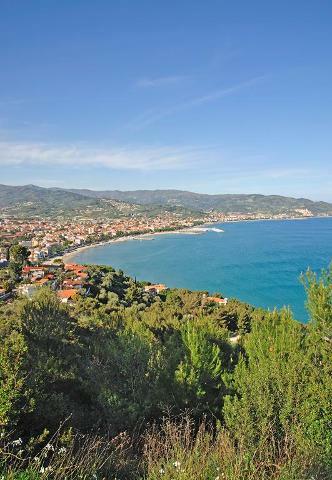 During your stay in Diano Marina we shall have 2 excursions which are included in the price of the holiday. 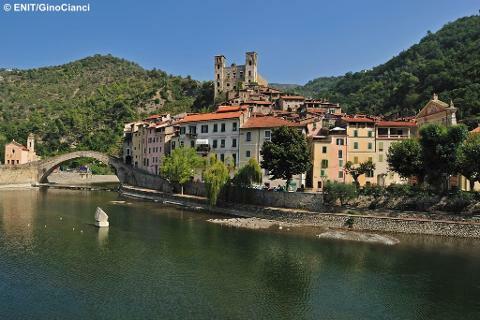 Our superb local guide will join us for an excursion to discover the Italian coastline and historic towns of this beautiful area. 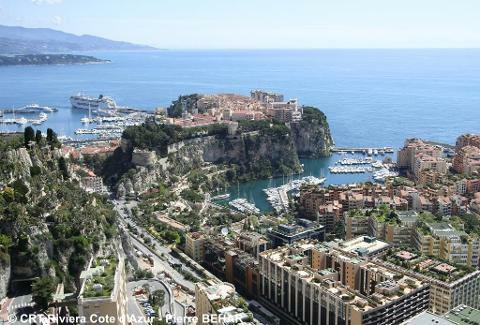 For the other excursion we board the coach for a visit to the Principality of Monaco and a chance to see how the rich and famous live. 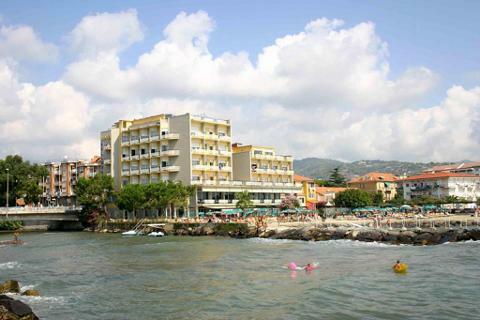 The remainder of your time is free to relax, enjoy the sunshine, the friendly hotel and the resort of Diano Marina. We head back for the mid afternoon Eurotunnel. Continuing to be dropped off at your home around 8.00pm by our home collection service. 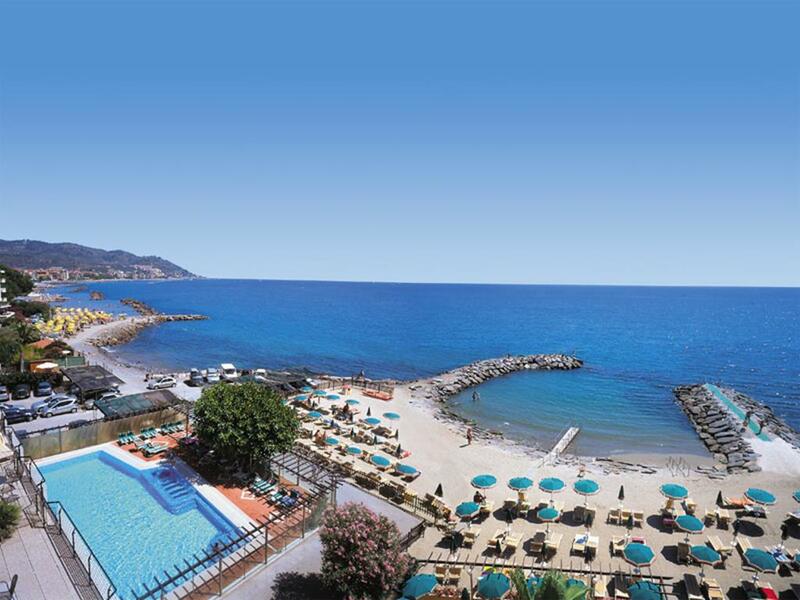 The Hotel Bellevue et Mediterranee in Diano Marina occupies a magnificent position with its own private beach and there is also a swimming pool and large terrace with plenty of sunbeds and seating. 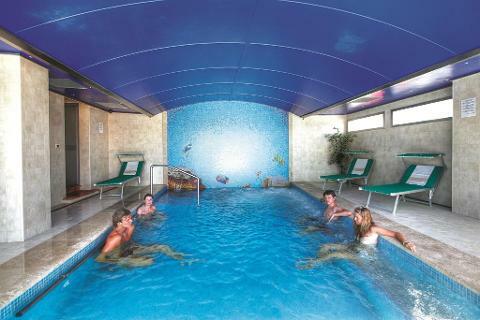 This hotel has proven to be one of our customers favourites. We have been staying here for many years as they offer outstanding levels of service and care. The food is a highlight - you will be served a large choice of good quality food in the restaurant whilst enjoying panoramic views of the sea with the hotel being well located for a stroll along the promenade or into the shopping area. All bedrooms have en suite bathrooms with Satellite TV, phone, air conditioning and safe. Passenger lift.